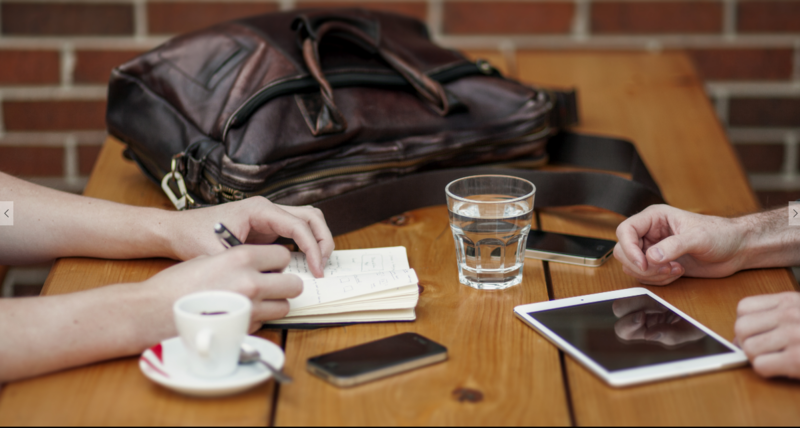 In the past, private investigators had to put a lot of resources (and in some cases their life) on the line, to solve problems. 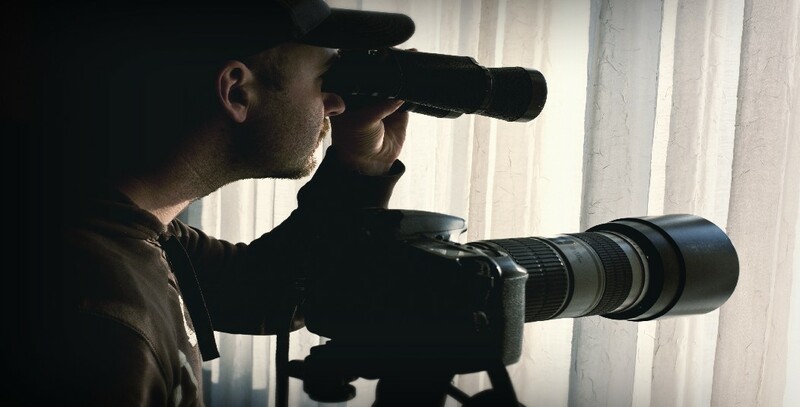 Today, technology has led to an evolution in the way private investigators do their jobs. Social media, security cameras, cell phones, and more recently, drones means that many investigators no longer have to engage in physical surveillance. Drones have been around for a while but they are still only just growing in popularity. In the West, the use of drones has been in the news for various reasons. While many use them for recreational purposes, various arms of law enforcement and crime investigation units are using them to fast track closure in tough cases. One of the things we do for our clients here at Private Investigator UK is to remind them that it’s easy to confuse an ordinary activated home security system with a monitored one. 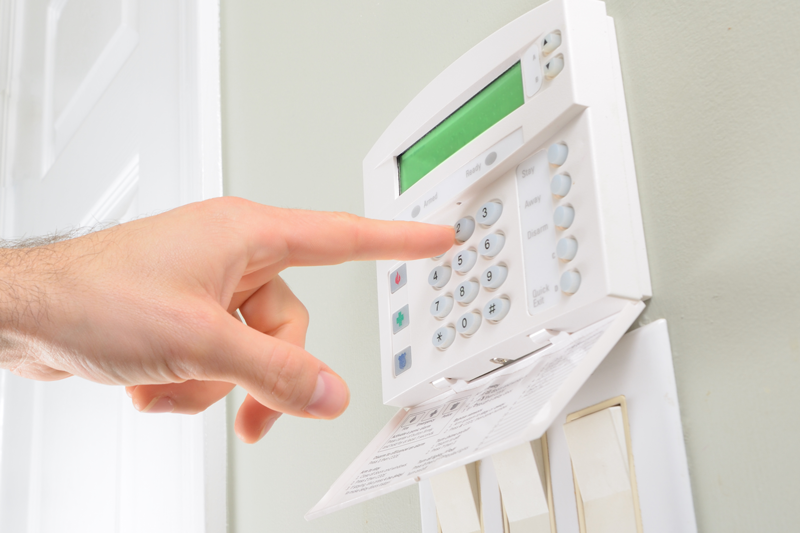 An activated security system, while still effective to an extent, is quite basic. When armed, the alarm goes off as someone enters your home. But then, with a bit of electrical and computing experience, it can be bypassed by an intruder and that’s that. A monitored security system, on the other hand, comes with added security features. For instance, since it’s connected to a service, it can send out a call for help to your provider or to the police as soon as the alarm goes off. It can also come with CCTV cameras for ongoing surveillance, and can be procured from private security companies.